Miss Imperial to the Non-Democratic Party hilt. In the Federalist party of Canada only the caucus can suspend or expell one of it’s members not the Party Leader. By secret ballot by an absolute 2/3 majority the caucus can suspend a member and by a 3/4 majority vote expell a member. But are any of the other parties any better? Voting is done by a preference ballot. On the first count of the ballots the top two candidates in each riding are elected. On the second count of the ballots the elected candidates get one vote for every ballot they have the lower number on. All the votes cast for the candidates who did not get elected are transferred to one of the top two candidates in that riding. In the Legislature each member has one vote in regular session. In legislative session they have one vote for each of the votes they received on the second count of the ballots. The Legislature goes into legislative session every Thursday at 1 PM and during that session any bills up for a vote that week are voted on and passed or defeated. Any bills that were adopted by the Assembly are on the desk of the Lieutenant-Governor Friday morning for Royal assent. Try it before you buy it. Form the Legislature advisory council. The members are the top two candidates from each riding. Each member has the one vote in regular session of the council. All of the candidates not on the council transfers their votes to one of the council members from their riding. All votes do get represented. These are voted when the council is in legislative session. Regular session votes advise the Assembly on procedural votes and in legislative session on votes to pass legislation. Where the votes go on the second count of the ballots under the Dual Electoral System. A clear majority votes for conservative parties but the Left-wing NDP gets 61% of the seats in the Legislature because of vote splitting. Wild Rose gets fewer votes then the PC but end up with more then double the seats. Time for a change. Time to try it before you buy it with the Dual Electoral System. Under the Dual Electoral System the PCs would have ended up with a plurality of the votes in legislative session because of the transfer of votes from defeated Wild Rose candidates and some from the NDP in ridings where the top two candidates are the PC and Wild Rose. Together these conservative parties would have 56% – 60% of the votes in legislative session. Again the disproportionate results produced by the first past the post system. A big majority votes against a Party yet they get a super majority of the seats and votes in the legislature. In the last PEI Provincial legislature I mailed, YES! the Canada post kind, all the MLAs with a letter detailing the Dual Electoral System. That system is again stated in a recent post on the Party blog of the Federalist party of Canada. In regular session in the last Legislature it would have been 50% Liberal and 50% PC. The operation of the Assembly is done on a non-partisan basis for no one party can gain a majority. In legislative session the Liberals would have had a solid majority and there is your proportional representation. If PEI adopted the Dual Electoral System have 15 ridings for 30 members or 12 ridings for 24 members. 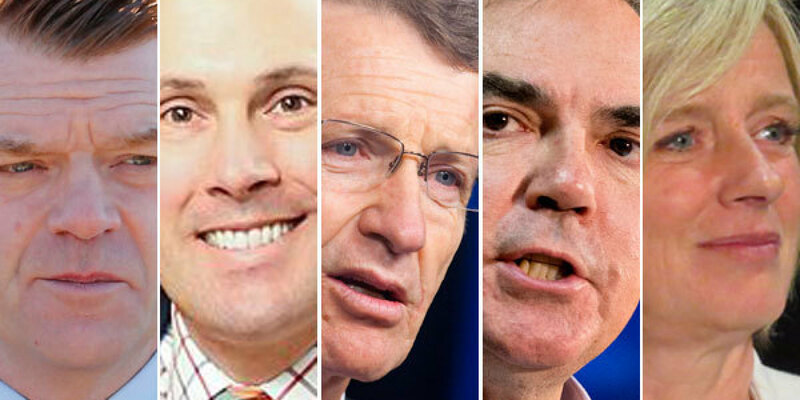 PEI Election 2015: What the Legislature advisory council would look like. It is where the Green and NDP vote goes whether to the Liberal candidate or the PC candidate that would determine who gets a possible majority in the Assembly. If the Liberals get half they would have 52% of the legislative vote under the Dual Electoral System. Even if they got a 2/3 majority of these votes they would have 55% of the legislative vote. 59% vote against the Liberals and they get 67% of the seats. Time for a change. 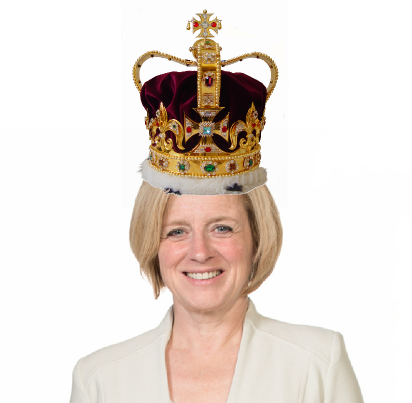 Time to try it before you buy it with the Dual Electoral System.